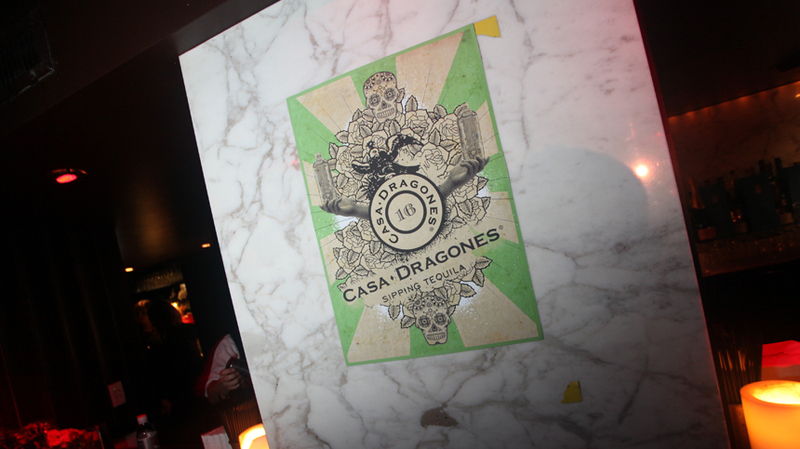 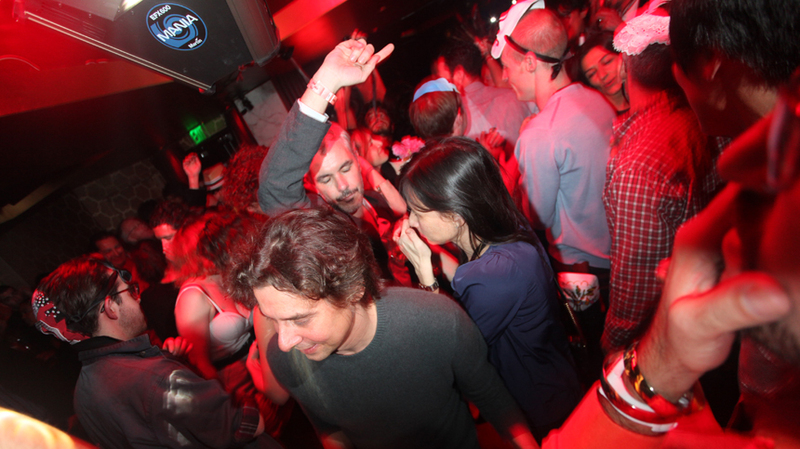 Casa Dragones takes on Art Basel with a Mexican Masquerade at Le Baron Miami. 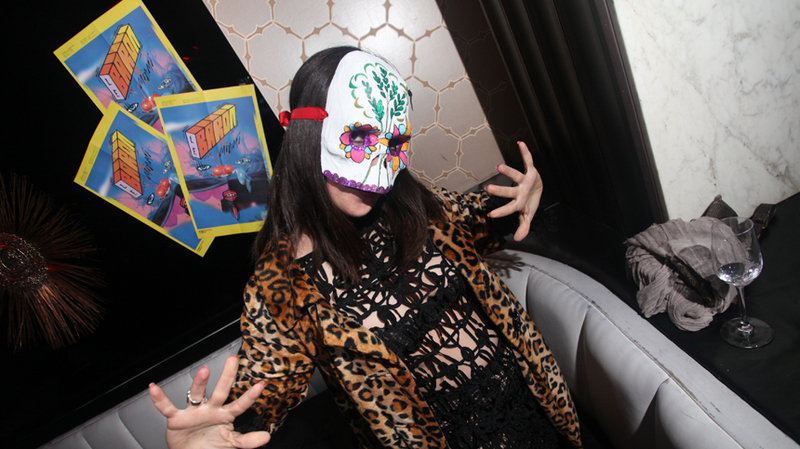 Art connoisseurs sipped on tequila and danced into the night wearing Mexican masks designed by artists Daniel Arsham, Yasmin Mueller, Morgan Tschiember, Gregor Hildebrandt, Laurent Fetis, Kolkoz: Samuel Boutruche and Benjamin Moreau, Martin Oppel, Lionel Esteve, Anne Thomsen and Veronica Gonzalez, thanks to the support of Fundación Apaseo el Grande. 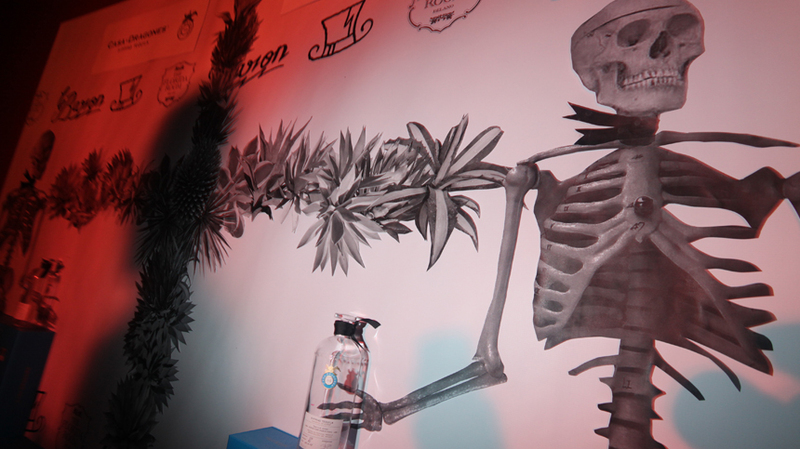 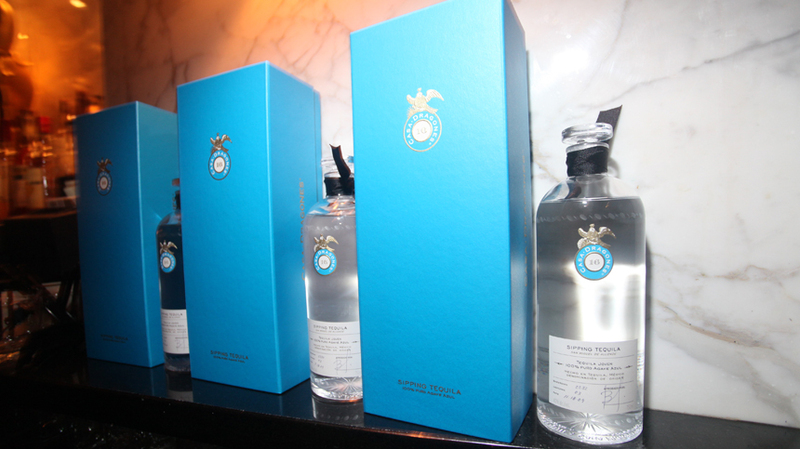 Mexican artist Marcos Roundtree also designed an installation piece inspired by Casa Dragones Tequila.